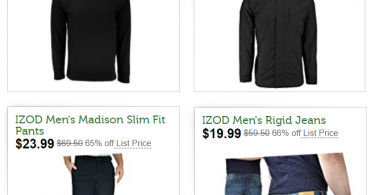 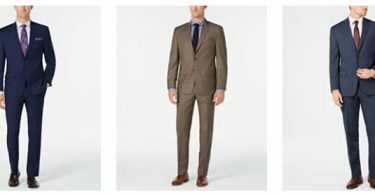 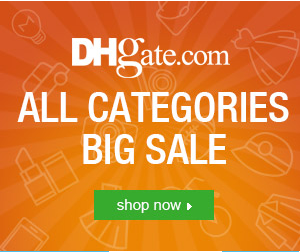 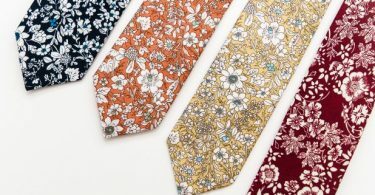 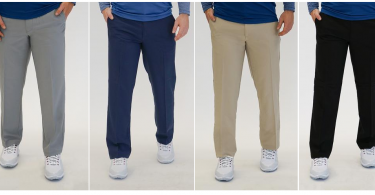 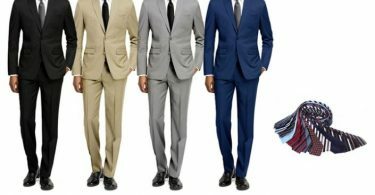 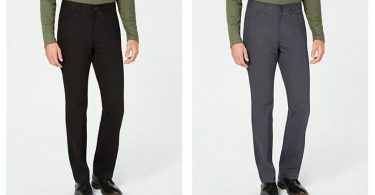 Men’s Designer Suits for $89.99 Shipped! 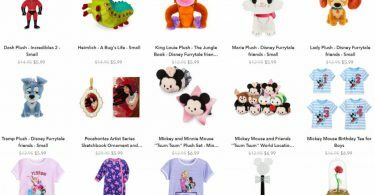 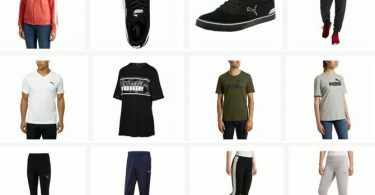 *Ralph Lauren, Michael Kors and MORE! 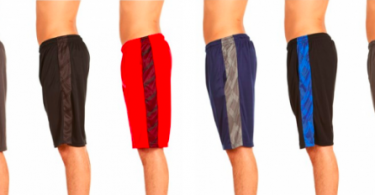 Men’s Croft & Barrow Shorts $13.99 + Free Shipping! 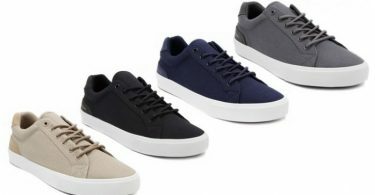 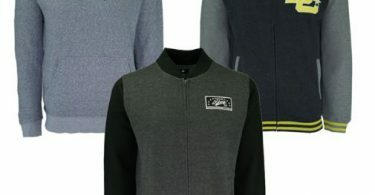 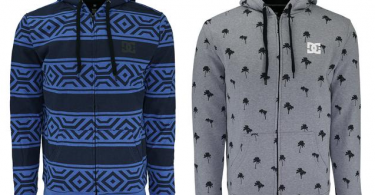 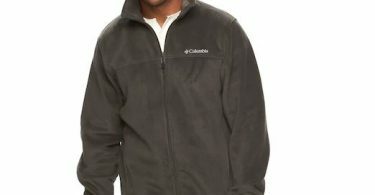 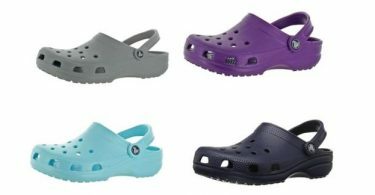 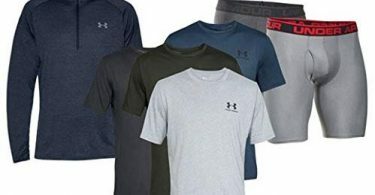 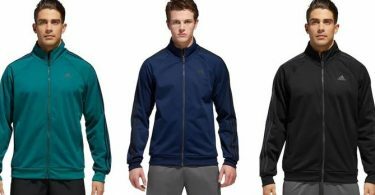 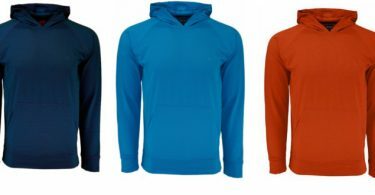 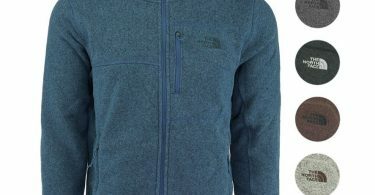 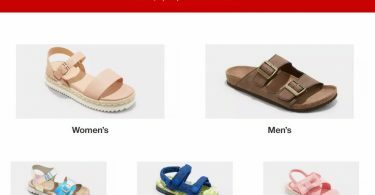 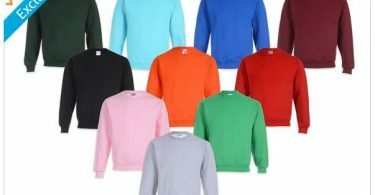 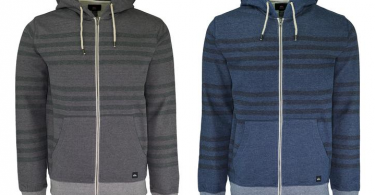 Men’s Columbia Winter Clearance: Up to 70% off + Free Shipping w/ your Kohl’s Card! 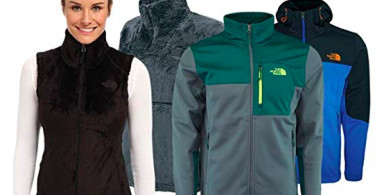 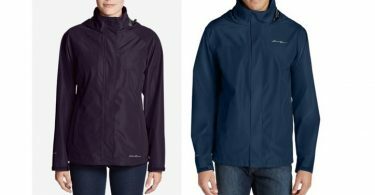 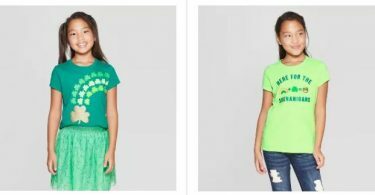 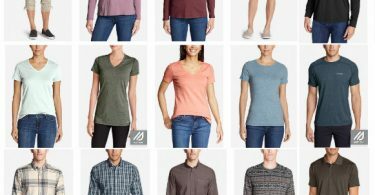 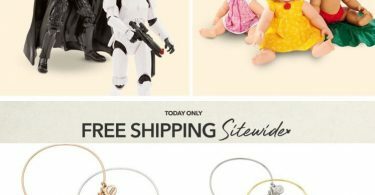 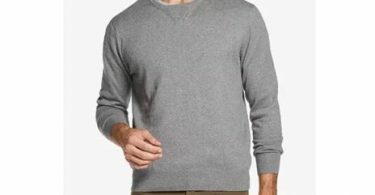 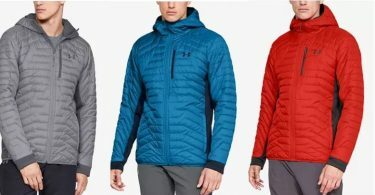 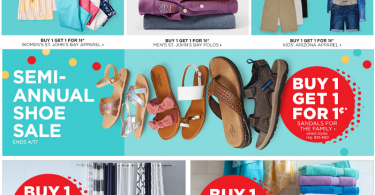 Eddie Bauer 50% Off Clearance + 40% off Sitewide + Free Shipping! 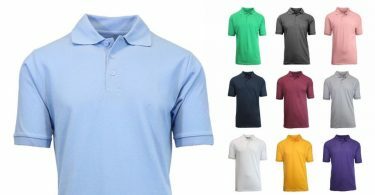 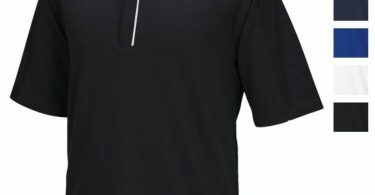 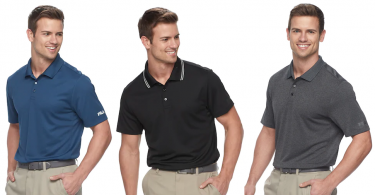 Mens’ FILA Golf Performance Polo $5.13 each (Reg $30) + Free Shipping! 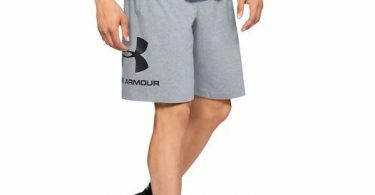 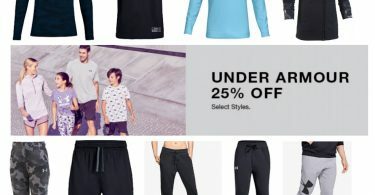 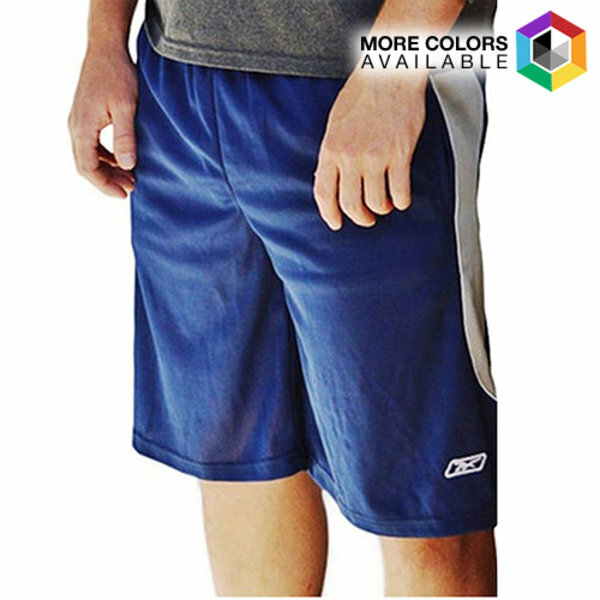 Reebok Men’s Basketball Shorts $10.00 (Reg. 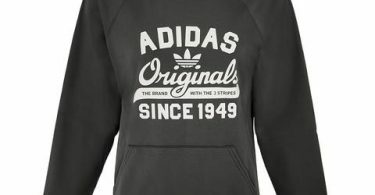 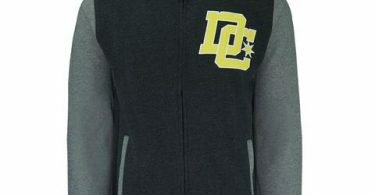 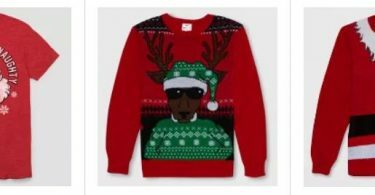 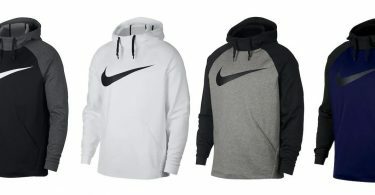 $39.99) + Free Shipping! 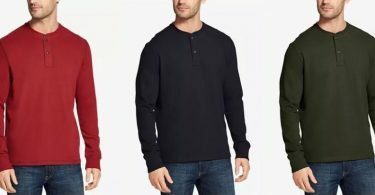 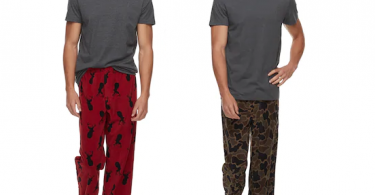 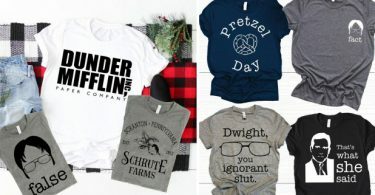 Men’s Graphic Tees for $10! 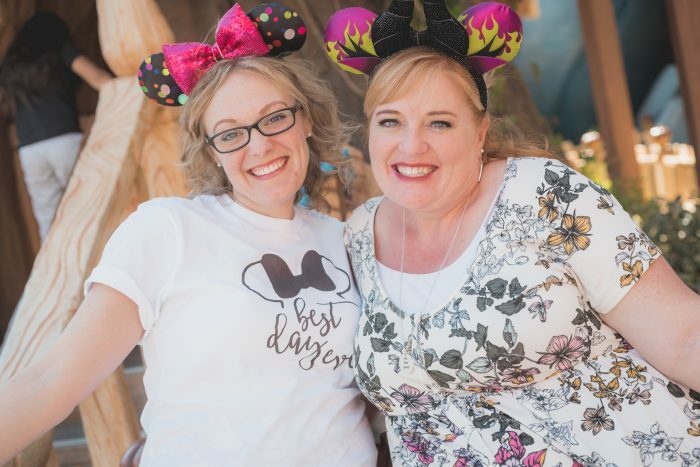 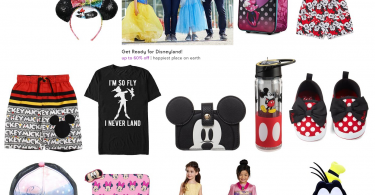 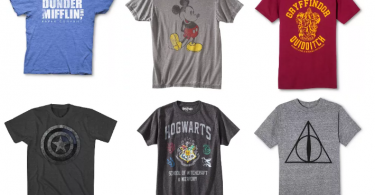 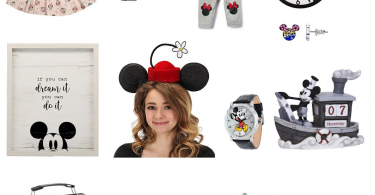 Harry Potter, Disney, More!